BlockShanghai is Blackarrow's 14th edition of BBS Blockchain Series Conference. 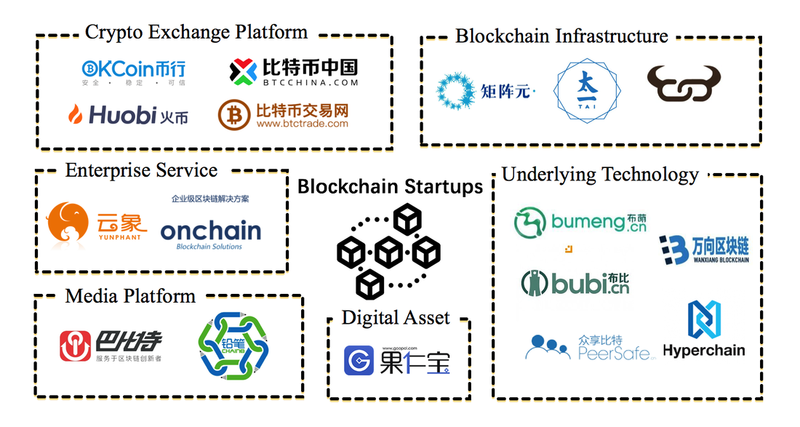 Last year marked a peak for blockchain development in China, with 178 new companies in the sector, and tech giants are exploring its uses. China is likely to take the lead in adopting blockchain technology originally developed as a digitised public ledger for cryptocurrency transactions. Over the next three years, the cutting-edge technology is expected to be widely integrated into sectors such as product traceability, copyright protection, bill verification, precision marketing, energy and healthcare. The BlockShanghai conference will discuss how China can establish a seamless and regulated system of the Blockchain platform. It will also establish how the technology will revolutionize the way Chinese economy is running and will help China become a Blockchain based solution provider on the global front. Blockchain start-ups are also seeing investment growth. A report highlights that the 41 percent of new Chinese companies that received funding in the first quarter of 2017 were blockchain-related.